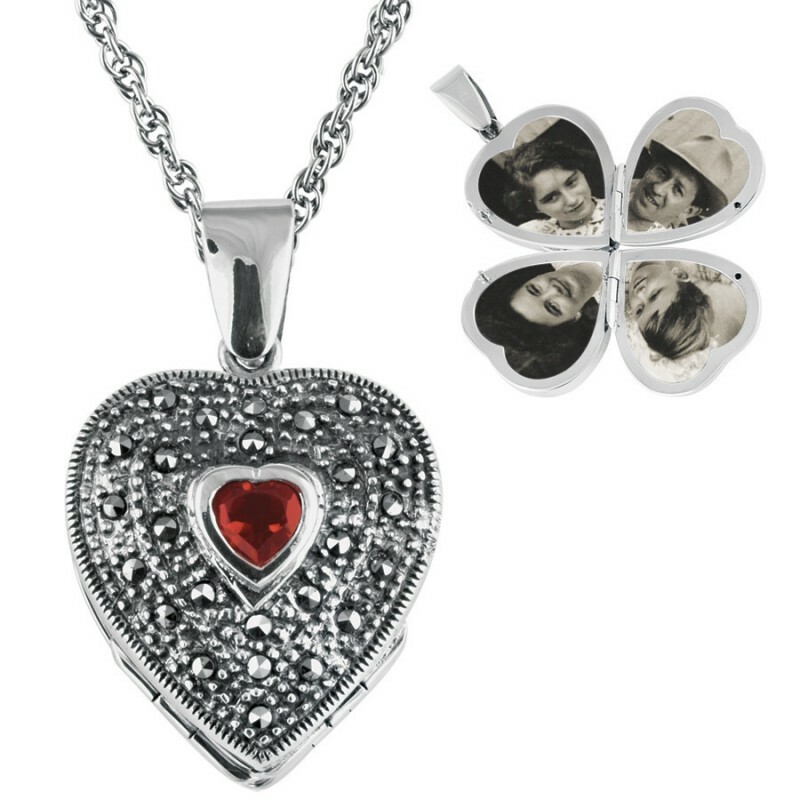 Inspired by the Art Deco period, this marcasite and garnet set heart locket is finely crafted to the highest standard from hallmarked sterling silver. 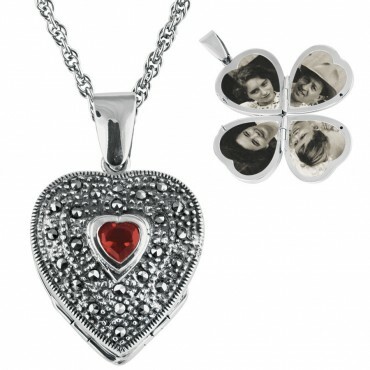 Opening to reveal space for four small photographs, the photo locket hangs beautifully on a 56cm (22 inches) antique finish Prince of Wales chain. 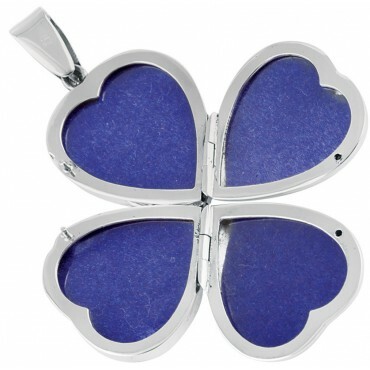 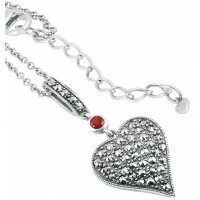 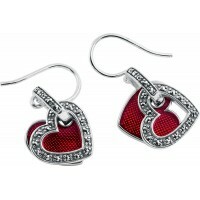 Make this a unique and memorable gift by customising and engraving your heart locket. 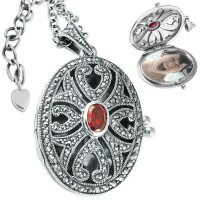 Hand finished and hand polished, you can be assured your Ari D. Norman locket is of the highest quality.